Basketball is not Costa Rica’s most popular sport, but it has been been my favorite sport since 2006, when I discovered there is an organized league here. 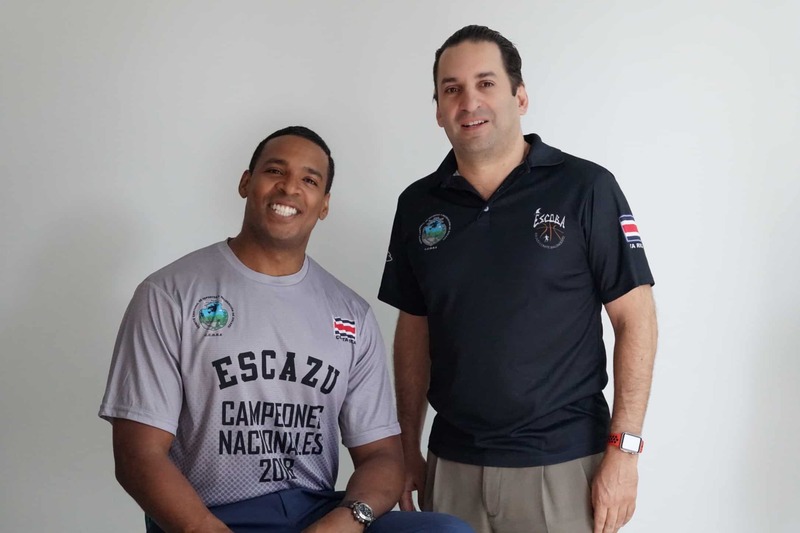 The Tico Times brings you closer to some of the country’s stars as they discuss the sport’s growth in Costa Rica, the joy of winning a championship, and their physical and mental preparation, among other topics. We do not have a tico King James yet, but believe it or not, basketball was once upon a time a trendy sport in this coffee land. The best way to learn about that history is to go to the source, so I spoke to some of the sport’s leading figures. Franklin Cubero, President of the Basketball Association of San Ramón (ARBA), has 41 years of experience and has been involved in the sport since he was only 11 years old. Cubero started as a player and in 2009 took a role in leadership. The team in San Ramón, Alajuela, has been one of the strongest of the Premier League, winning the title two seasons ago and finishing runners-up in the last Tournament. Tico Times: Have you seen an evolution in the sport’s organization through the years? What benefits could you observe in the cultural exchange between the foreign players and the fans/community? How can we take advantage of Sports as Human Rights and work through them to shift into a more positive society? With ARBA, how do you prepare the team both physically and mentally for each season? Escazú has its own basketball team, which was the winner of the previous Championship. Nicolas Marin, the team’s head coach, was born in Nicaragua and went to the United States for college. At a University of North Carolina camp, he honed his basketball skills, then started working as a coach in Costa Rica in 1996. He joined the Premier League in 2006, and for the last 10 years has been working with Escazú’s team on and off. What do you think needs to be improved in the national basketball scene? “I think basketball in Costa Rica is an excellent illustration of the good and the bad of our society. I believe one of the biggest gaps is the organization capacity. For example, a few years ago, I went to the Summer Camp of North Carolina as a Coach and with the experience that I had gained in Costa Rica, I did not feel less than my colleagues there — so in terms of technical capacity I did not feel any disadvantage. “But what surprised me was how well organized they were. There were hundreds of kids and young people in charge of making sure the activities were done on time, that the gyms were ready, and so on. 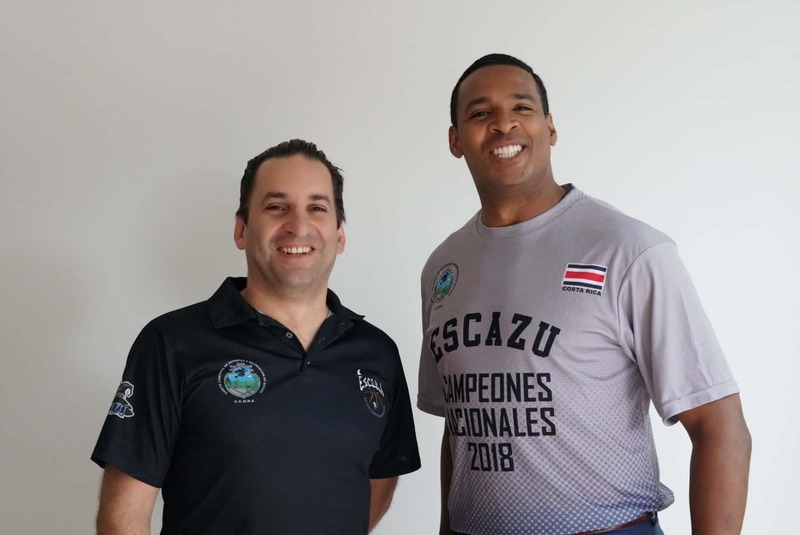 If I compare that to Costa Rica, taking Escazú as a reference because I believe our organization is decent, but there are times where we do not even have the gym to train and that is just a matter of communication. I have voiced my concerns before; we went to Limón one time a few seasons ago and when we got there, right in the middle of the gym, there was a stage built. Those types of setbacks happen — that is just life — but of course if there is a lack of management is going to affect [the sport]. Why do you think is that not enough people attend basketball games? “Over the last 10 years, we have lost brands of Costa Rican basketball. Liceo, Seminario, Limon and Barva, those four teams were probably the best known teams. This is like if in soccer, Saprissa, La Liga, Heredia and Cartago left. We have lost such strong organizations, and the League has become top heavy, and that means that for the last two years we have seen the same team beat another one by 80 points. The truth is that no one wants to see that from a fan’s perspective — it is not interesting. I think fans want suspense, they want close games, they want drama. “The best basketball we have seen in Costa Rica was when there were six or seven strong teams. When I first came into the League, there were 12 teams, and six of them were really good, and even the other ones would beat the good teams every once in a while. Last year, the champions did not lose any games, which is historically very interesting. But from a fan’s perspective, if it is not exciting, it loses a lot of appeal. How was the journey to the Championship this season? How were the trainings organized when most, if not all, players work full time? “All of my guys either work or go to school, so we trained three nights a week. Also, some guys have business trips or, for example, one of my players has to work a lot each month-end closing so we have to adapt according to everyone’s needs. With experience, you learn that is better to talk with them right away to discuss availability, but sometimes we have to work with what we have. It is challenging but normal in the sport. Clifford Smith is one of the players responsible for that recent title. He started playing basketball when he was 12 years old and has vast experience abroad, including with Barry University in the United States. He mentioned the importance of discipline and time management as the majority of players work or study. Was this Final different than others in which you have played? “It was a very special final. I have won a National Championship three times, and this one was very exciting, because it was not predictable. There was a fifth game to break the series tie and that meant playing at a neutral court. In those type of games, the team that wins is the one that makes less mistakes, and that it is completely focus. We played against San Ramon at the Palacio de los Deportes in Heredia, which is a place with basketball tradition, so this helped, and this time there was a significant crowd. That is something that is very difficult to achieve in alternative sports. We already know that the number one sport in the country is soccer — and I personally love it, soccer attracts a lot of fans — but in basketball there is still a lack of promotion. What happened right after the winning hoop? Some of the greatest basketball athletes in the world, such as Michael Jordan, Kobe Bryant, and Shaquille O’Neal, practiced mindfulness, meaning they would strengthen their mental skills through meditation. 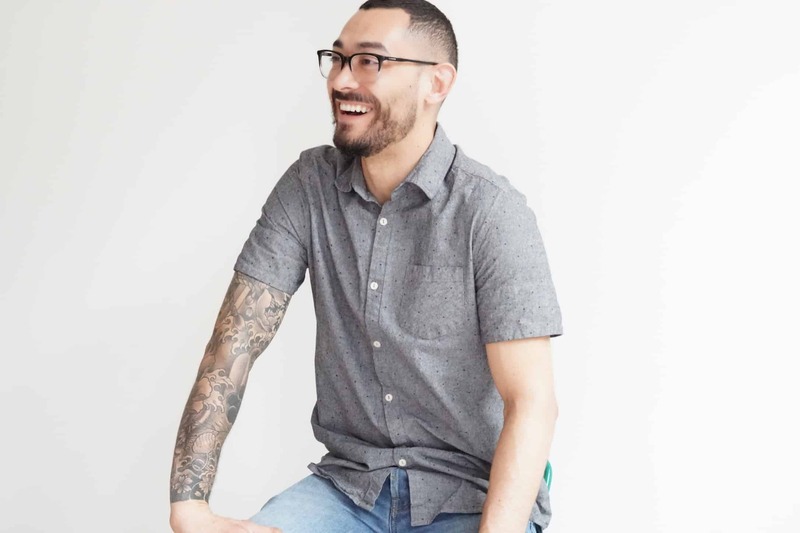 I wanted to ask an expert on the topic and found Jorge Chaverri, who is known as “The Mind Coach.” Chaverri is a certified business coach and a neuro-linguistic programming practitioner. Chaverri said that mental training can help athletes be more present in the moment while they are training or playing. He teaches athletes how to focus without distraction.